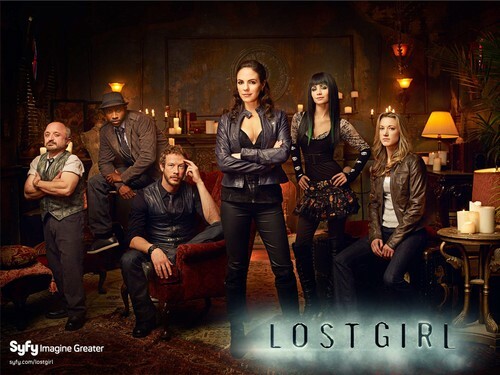 Lost Girl. . HD Wallpaper and background images in the Lost Girl club. This Lost Girl wallpaper contains drawing room, street, city scene, and urban setting. There might also be living room, living room, sitting room, front room, parlor, parlour, well dressed person, suit, pants suit, pantsuit, and business suit. Here's hoping that there are more seasons to come.